Kitchen and bath areas shine with the addition of new custom cabinets from Duluth Kitchen Cabinets. By working with Duluth Kitchen Cabinets you are working with seasoned professionals who specialize in stunning kitchen and bathroom cabinets that will add undeniable elegance and sophistication to your home. 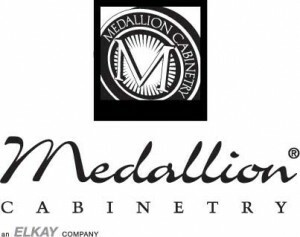 Our cabinet professionals have many years experience working with the world’s finest cabinetry, specifically designed for use in kitchens and baths.